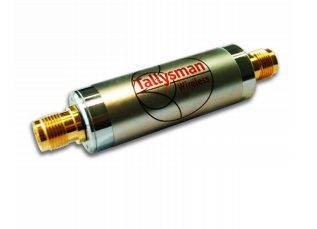 Low cost, rugged, low noise, and low current—the Tallysman TW125B is a versatile amplifier that is specifically designed to amplify all GNSS frequency signals, from GPS L5 to GLONASS G1. 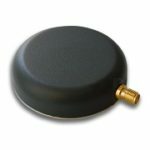 Providing longer than average cable runs from antenna to receiver, the TW125B is easy to install and ideal for a range of applications, including commercial and military telematics systems, and wireless timing and synchronization. 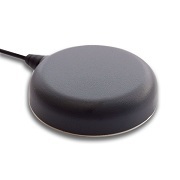 The TW125B is a low-cost option that provides a host of benefits to the user. The amplifier improves signal reception, enables extended cable runs, allows you to avoid the high costs of low-loss cables, and is easy to install. The amplifier’s low loading allows for both the antenna and the amplifier to be powered by the GNSS receiver. The TW125B passes DC supply to the antenna so it doesn’t require additional hardware. Nominal Gain: 27 dB +.1/-.2 dB typ. Supply Current: 25 mA typ. Looking to order the Tallysman TW125B low voltage amplifier or have a question? Simply request a quote today and we’ll get back to you promptly.